Stop Wasting Money on Energy. 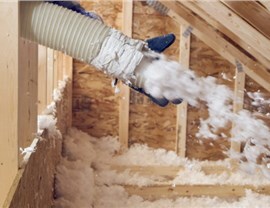 Insulate Your Bloomington Attic! 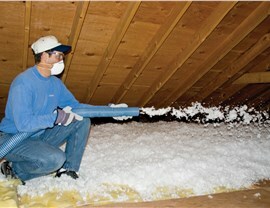 Whether spray foam or blown in, our attic insulation will help you save up to 18% on heating and cooling all year long. When Bloomington homeowners begin to consider energy-saving home improvements, they often think of the biggest ones: siding, roofing, windows, and doors. While these are certainly valuable upgrades—and services in which New Windows for America excels—they aren’t the only solution! 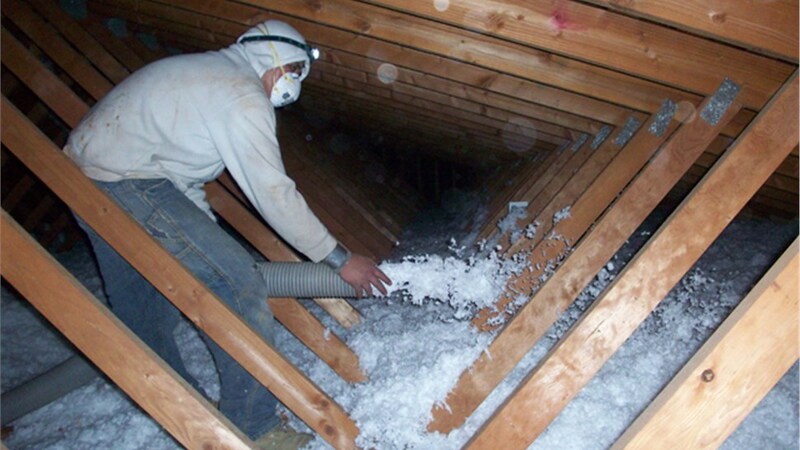 In fact, we can make a significant yet cost-effective improvement in your home’s energy savings through our Bloomington attic insulation. We aren’t just claiming to do so, either; according to the EPA, homeowners within our local climate zone can save up to 18% on heating and cooling with better-insulated attics! To enjoy all of the energy-saving and other benefits of attic insulation, Bloomington homeowners can certainly count on us. As a leading attic insulation company since 2000, the highly trained technicians of New Windows for America have decades of combined industry experience, and they know how to properly install attic insulation so that it stands up to Minnesota’s hot summers and frigid winters. 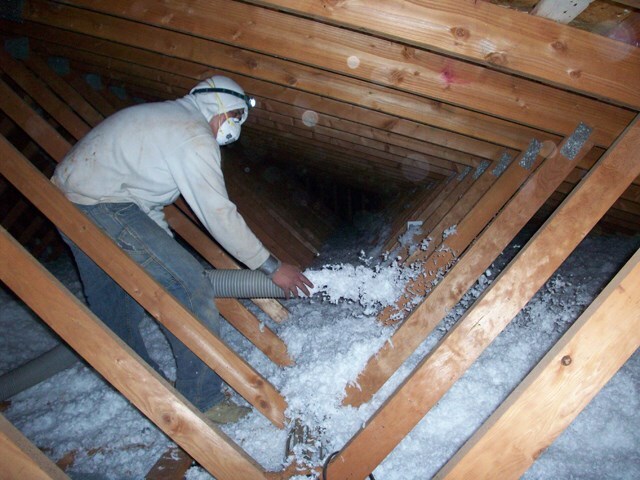 Starting with a careful attic inspection, our Bloomington attic insulation contractors will identify your home’s most critical trouble spots so that we can seal them up right away! Committed to 100% customer satisfaction! 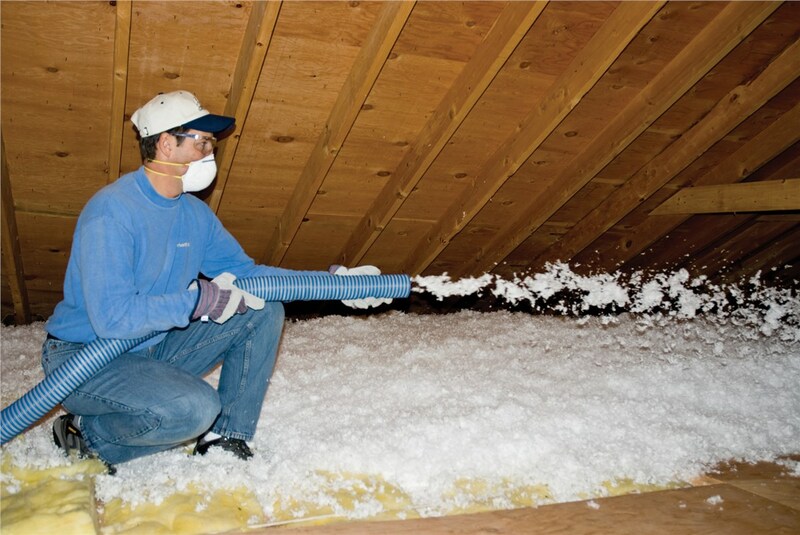 Spray Foam Insulation: Spray foam makes the ideal insulator, as it expands to completely fill the space and thus seals out hot and cold air much better than fiberglass boards or batting. 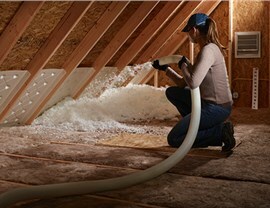 Fiberglass Insulation: Blown in insulation ensures the optimal ratio of air to insulator for maximum energy efficiency, and it’s great for insulating the finished or partially finished areas of your Bloomington home. 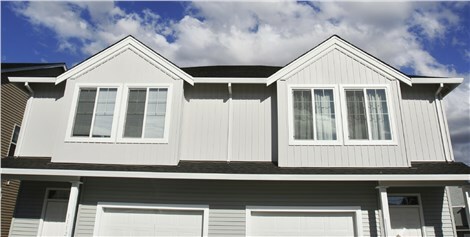 Don’t let your hard-earned cash keep floating through cracks in your attic walls! Instead, contact New Windows for America today to set up an informative consultation and free quote with our Bloomington attic insulation contractors. Simply give us a call or complete our online form to begin today.